Accommodation – Boat and CO. 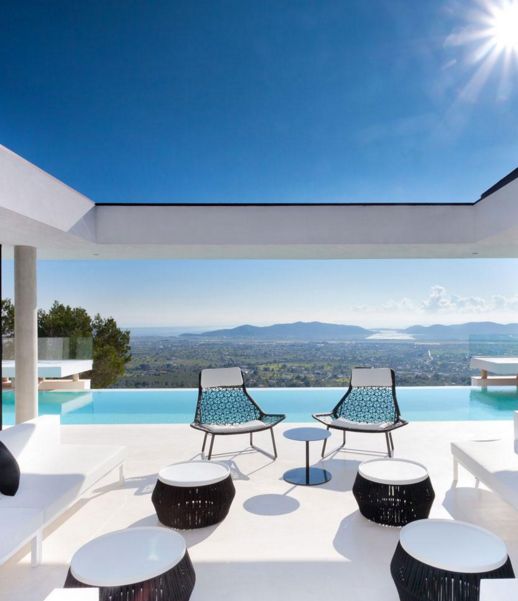 Luxury properties in Ibiza and in the most exclusive destinations in the world. Contact us and tell us your accommodation needs. We will find what you want.